Lisa Yao received her Bachelors of Education from The University of British Columbia in 2016. Midway through her teaching practicum, Ms. Yao realized that a classroom consists of a variety of different learners. Prompted by this realization, she decided to work towards expanding her own knowledge and skills with the goal of supporting both the academic and personal growth of all types of students. 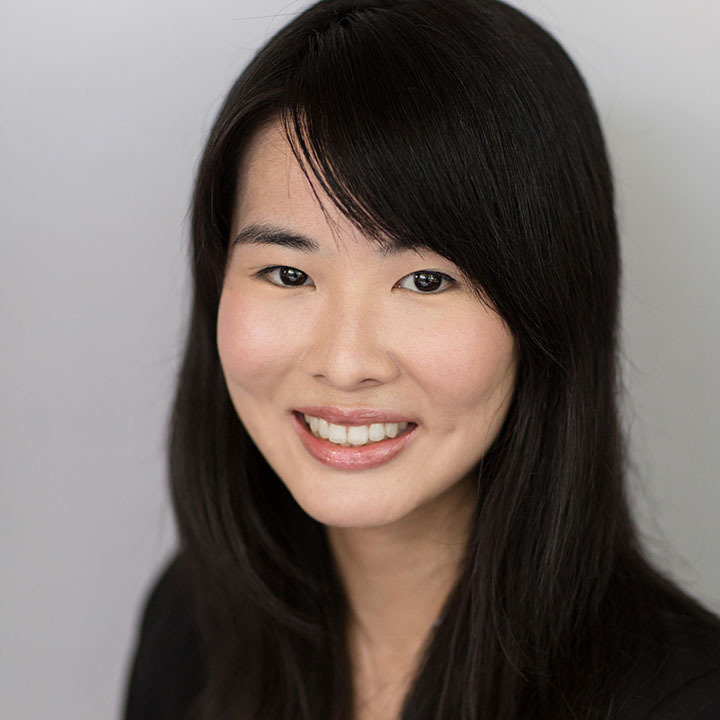 Following her graduation, Ms. Yao trained in the Orton Gillingham method, and worked at a learning center helping those with learning differences. She joined Fraser Academy in 2017 and is pleased to have the opportunity to work closely with other educators and use her experience to help students develop both the skills and the confidence they need to flourish.